The European Commission organises an Info and Networking day on the new PCP and PPI funding opportunities in Horizon 2020 which will take place on 23 January 2014 in Brussels. Horizon 2020 offers in 2014-2015 around 140 Million EURO of EU support for PCP and PPI for procurers across various domains such as European Research Infrastructures, ICT, Health, Food / Bioeconomy, Energy, Transport and Climate Change / Environment. Funding modalities of PCP and PPI support in Horizon 2020 (including also the differences between support for PCP/PPI in Horizon 2020 compared to before in FP7 / CIP). 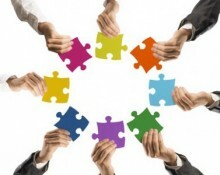 New possible synergies between Horizon 2020 and ESIF (Structural Funds) funding for PCP and PPI projects. How to prepare/submit a proposal for a call for CSAs for networking procurers or for a PCP/PPI Cofund action (new submission system, proposal template, evaluation criteria, etc). 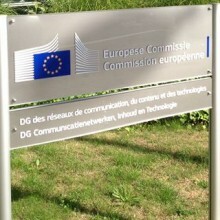 PREFORMA has been invited to the second concertation meeting for all on-going PCP projects in DG Connect, organised by the European Commission in Brussels on the 5th of March 2015 to network and share experiences on common issues faced while implementing PCPs.